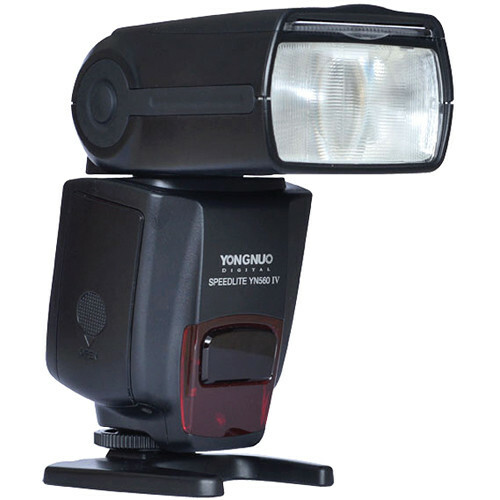 Yongnuo YN560 IV flashes and Yongnuo YN560-TX flash commander are a great combination if you are interested in off-camera lighting. Lighting is one of the most challenging aspects of photography, and yet it is so key. An external flash unit is one of the most effective ways of ensuring a correct exposure, but setting them up and usage them correctly is again a major challenge. Using two or more flashguns will extend your lighting options considerably. 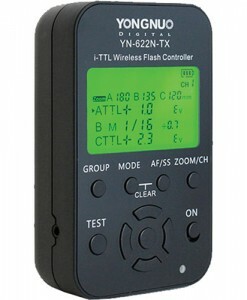 To avoid multiple flash exposure calculations the simplest, most effective way to connect several flashguns is via a wireless multi-flash system. 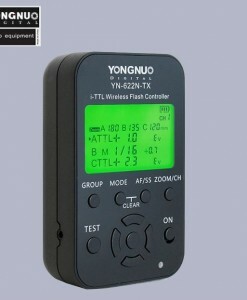 Yongnuo YN560-TX flash commander allows you to trigger YN560 IV flashes remotely. 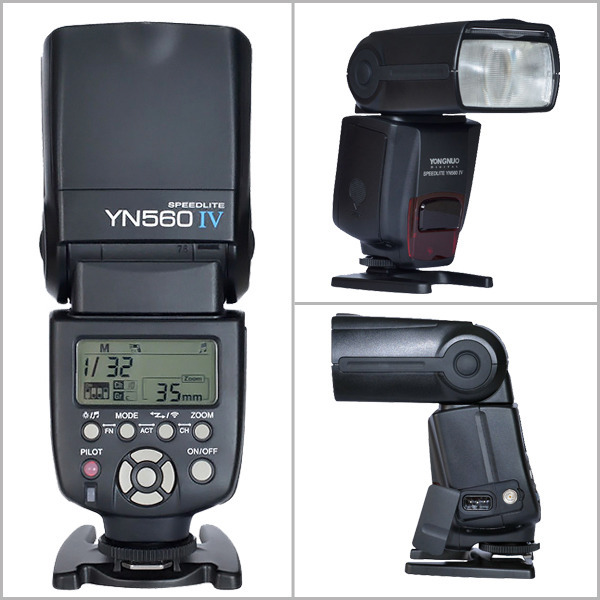 This master unit also gives you full remote control of YN560 IV flashes. 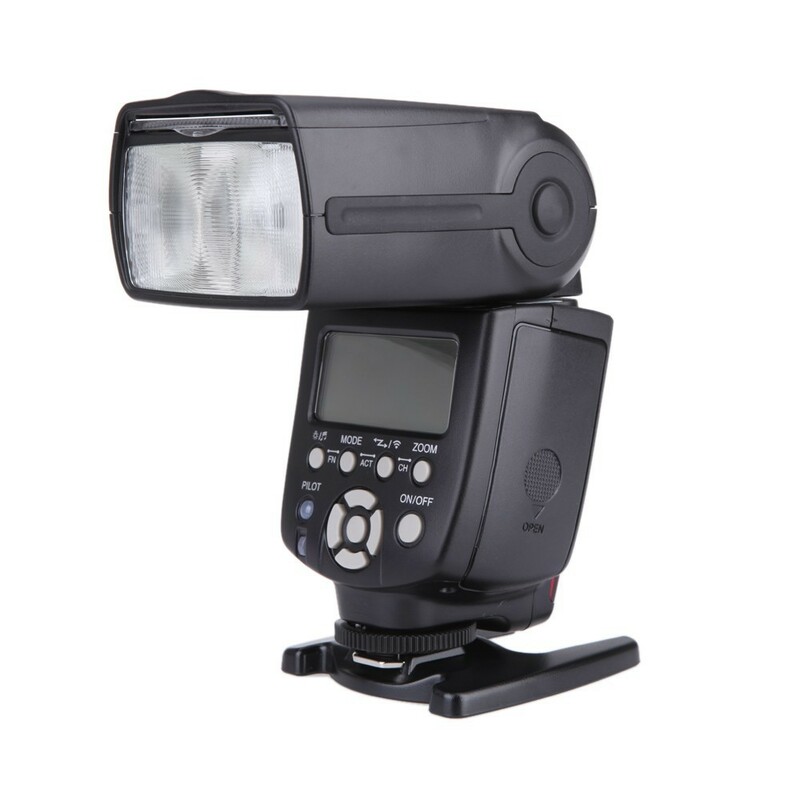 It is very convenient when flashes are mounted on light stands and you are using light modifiers. There is no need to go to the flash and change parameters, you can do everything remotely bu adjusting them on YN560-TX commander and these settings are immediately transmitted to flash units. 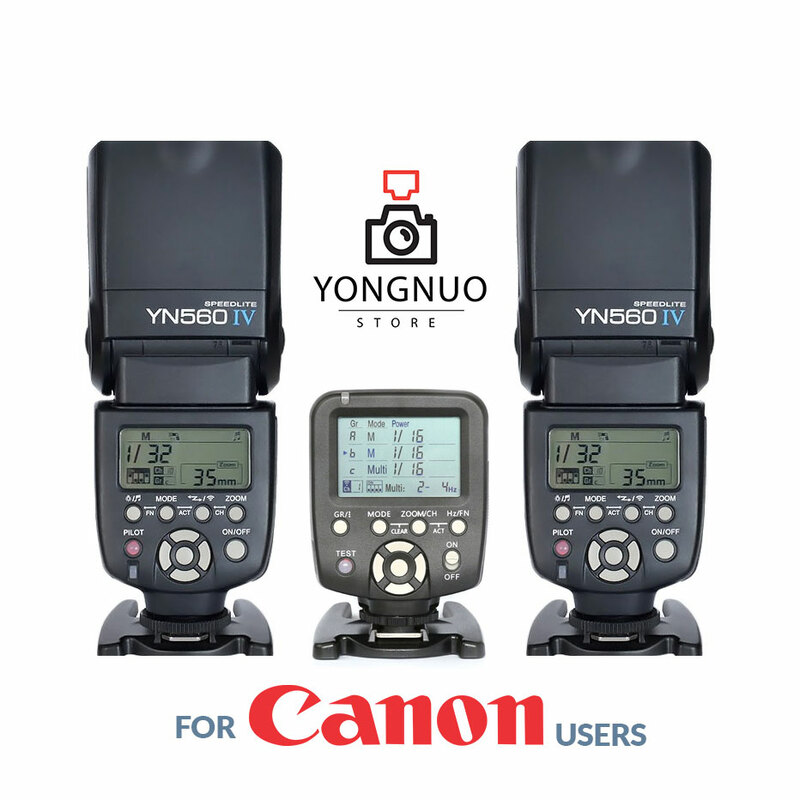 Yongnuo YN560 IV flashes have built in wireless receiver so you do not need separate radio triggers to trigger them remotely. 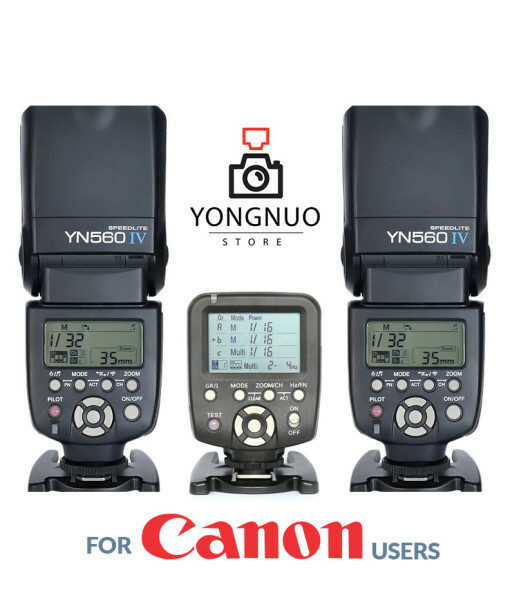 You just need Yongnuo YN560-TX commander mounted on camera. 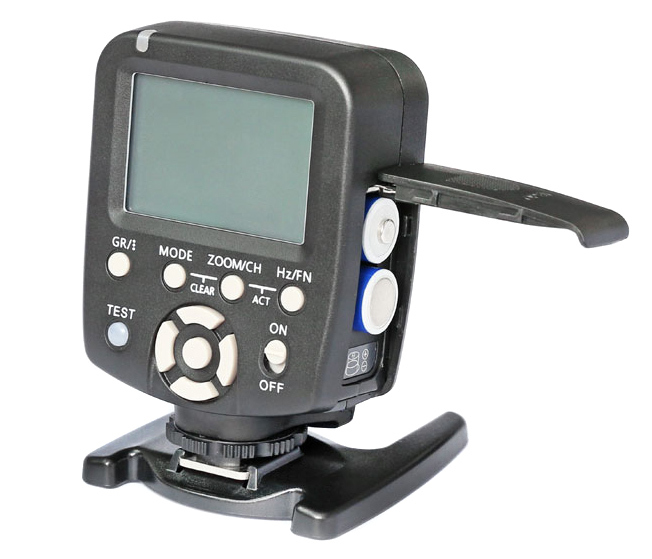 These are the latest manual flash units with built in radio receiver. 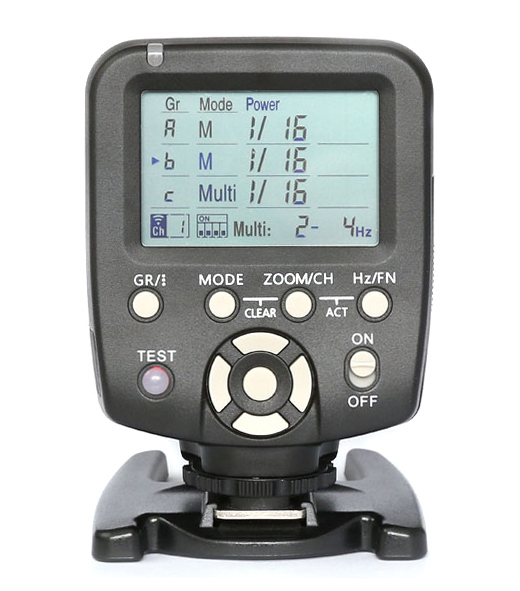 It is more convenient (and also less expensive) than using other flashes without built in wireless receiver because for other flashes you will also need separate radio triggers and more batteries and time to put all this together. External interface hot shoe, PC port and external charging port. 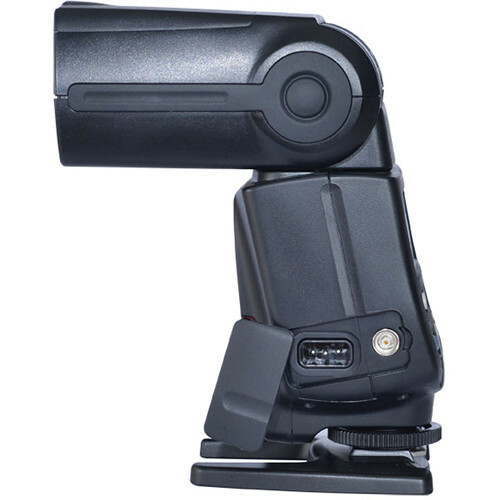 Additional features The electronic flash head zooming, sound prompt, automatically saving setting, power saving mode, overhearting protection and advanced options.